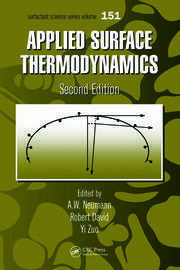 This book, Perturbation Theories for the Thermodynamic Properties of Fluids and Solids, provides a comprehensive review of current perturbation theories—as well as integral equation theories and density functional theories—for the equilibrium thermodynamic and structural properties of classical systems. Emphasizing practical applications, the text avoids complex theoretical derivations as much as possible. It begins with discussions of the nature of intermolecular forces and simple potential models. The book also presents a summary of statistical mechanics concepts and formulae. In addition, it reviews simulation techniques, providing background for the performance analyses of theories executed throughout the text using simulation data. Chapters describe integral equation theories, theoretical approaches for hard-sphere fluid or solid systems, and perturbation theories for simple fluids and solids for monocomponent and multicomponent systems. They also cover density functional theories for inhomogeneous systems and perturbative and nonperturbative approaches to describe the structure and thermodynamics of hard-body molecular fluids. The final chapter examines several more challenging systems, such as fluids near the critical point, liquid metals, molten salts, colloids, and aqueous protein solutions. 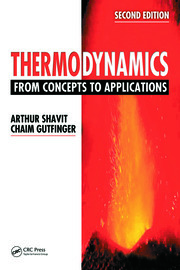 This book offers a thorough account of the available equilibrium theories for the thermodynamic and structural properties of fluids and solids, with special focus on perturbation theories, emphasizing their applications, strengths, and weaknesses. Appropriate for experienced researchers as well as postgraduate students, the text presents a wide-ranging yet detailed view and provides a useful guide to the application of the theories described. J. R. Solana currently serves as full professor in the Department of Applied Physics, Faculty of Sciences, University of Cantabria, Spain. He has coauthored more than 100 papers in the field of thermodynamics and statistical mechanics of fluids and solids, including a recent review on perturbation theories. 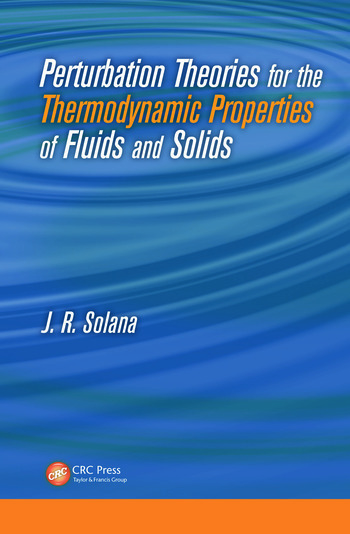 Solana has been active in the field of theory and computer simulation for the thermodynamic and structural properties of fluids and solids. His research interests include computer simulation, perturbation theories, and integral equation theories, with application to simple fluids and solids, molecular fluids, mixtures, colloids, and aqueous protein solutions to obtain equations of state, phase equilibria, thermophysical properties, and pair correlation functions. "The book is devoted to an up-to-date description of perturbation theories with respect to thermodynamic equilibrium for fluids and solids. 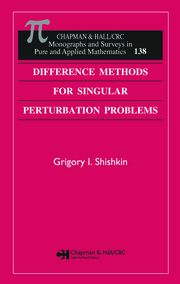 … The book will surely be useful to researchers who want to know the up-to-date useful tools for perturbation theories in different phases of fluids and solids. Engineers involved in the use of complex fluids or solids will find in the book some useful tools for the description of the behaviors of these complex systems. The many figures and tables which can be found in the different chapters of the book will help the readers for the comprehension of these tools."